A research core facility is a shared research facility that houses specialized scientific instruments and provides expert consultation and services to investigators. These facilities charge their users predetermined, University-approved rates on a cost recovery basis in exchange for access to state of the art equipment that is generally too expensive for individual users to purchase or maintain. Access to equipment and services is rendered on an equitable basis across the institution and facilitates research across several colleges/schools. The fundamental requirement of a research core facility is that it needs to enhance research at the University, which can be measured by an increase in the number of research grants funded, in the quality of papers published and/or in the retention and recruitment of faculty. The Animal Resources Center (ARC) oversees the care and use of vertebrate animals utilized as part of the research and teaching activities of the University and serves as a source of expertise and support for investigators and the administration on all issues related to laboratory animals. GSAF provides “next-generation” sequencing (NGS) services for comprehensive genome-scale analyses of DNA or RNA and conventional “Sanger” sequencing services for longer reads of cloned inserts or PCR products. The GSAF delivers the highest quality data and value across a broad range of methods used for life science research. 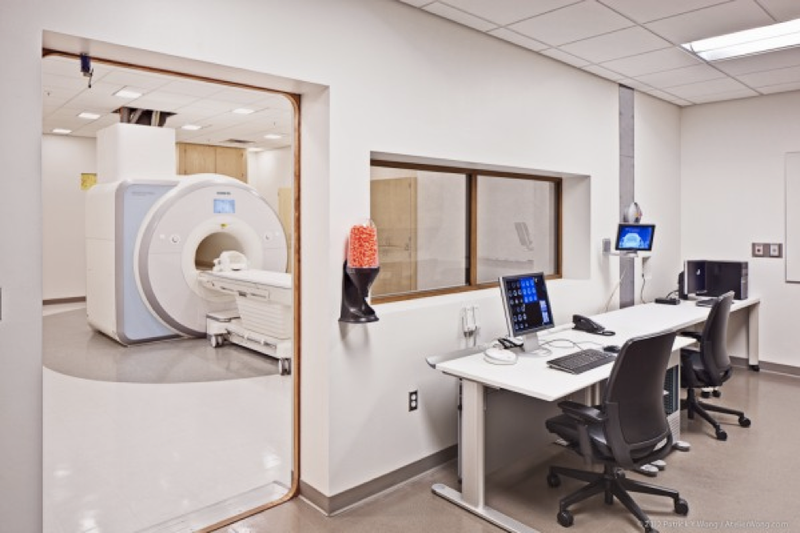 The Imaging Research Center at the The University of Texas at Austin is an interdisciplinary, multi-methods facility specializing in non-invasive neuroimaging. The core of the center is a new Siemens Skyra 3T MRI scanner used by many researchers for studies of human perception, memory, decision-making, and behavior. Unique emphases at the IRC include a strong connection to supercomputing resources at the Texas Advanced Computing Center (TACC), real-time fMRI, high-resolution / 3D visual presentation, and support for developmental studies. The MRC laboratories reach users from many different fields: electronics, optics, physics, chemistry, astronomy, as well as chemical, mechanical, and petroleum engineering. 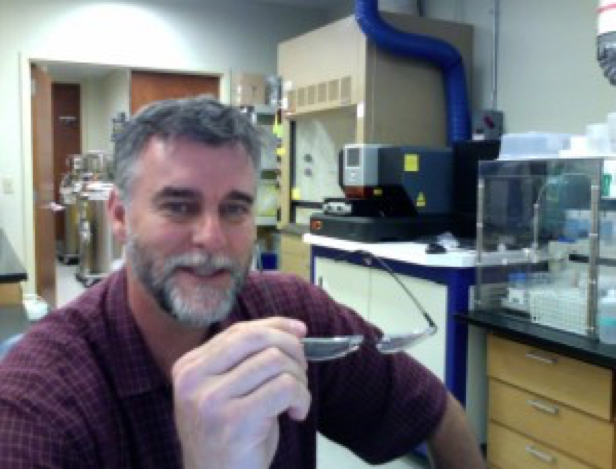 Lab users are both from universities and corporations. The MRC is more than a clean room with a comprehensive set of advanced nano-fabrication equipment – it is a community of scientists who work together to build advanced technology products and knowledge. 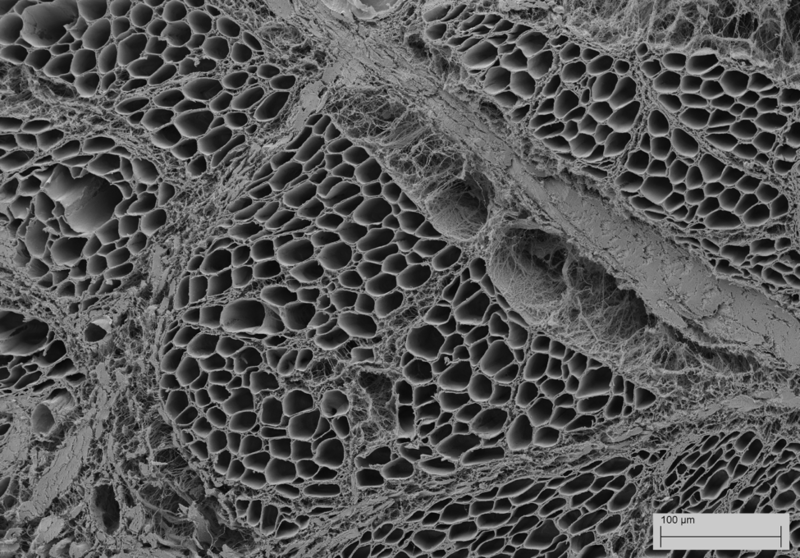 The Microscopy & Imaging Facility provides extensive resources for light microscopy, electron microscopy, flow cytometry and cell sorting. We are dedicated to providing access to both standard and high-end instrumentation to all level of users, from all disciplines across campus. We offer both assisted use and training on instruments, as well as consultations to help users best utilize the available equipment.  The mission of the Mouse Genetic Engineering Facility (MGEF) is to generate, archive and distribute genetically engineered mice for researchers at UT Austin. 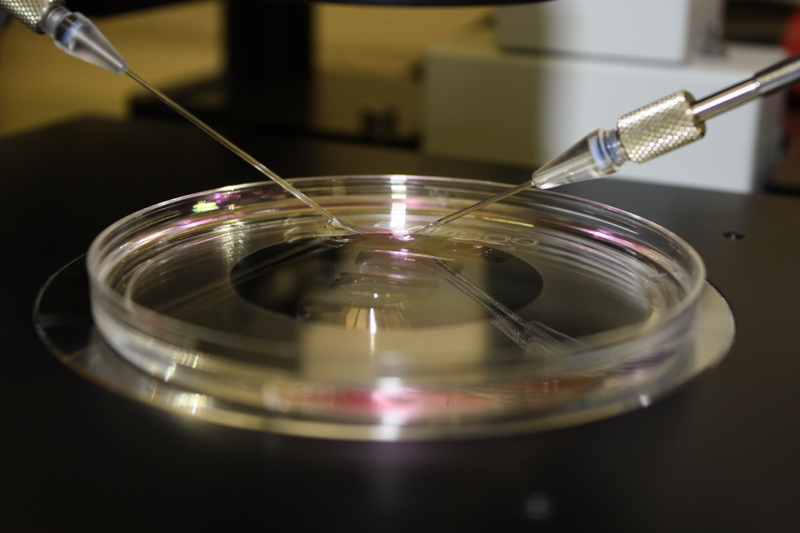 The services provided by the MGEF include: CRISPR and embryonic stem cell microinjection, embryo and sperm cryopreservation, in vitro fertilization, recovery of frozen embryos and rederivation of mice to pathogen-free status. 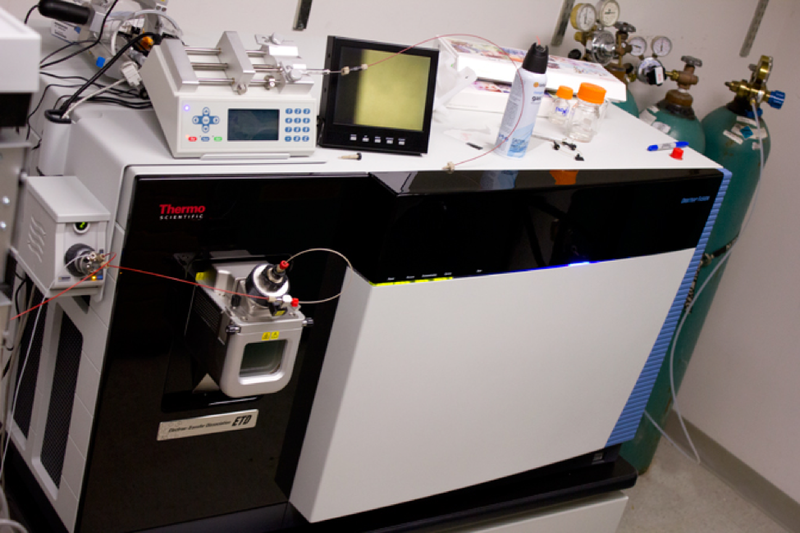 The Proteomics Facility has two state-of-the-art Thermo Orbitrap Fusion mass spectrometers to deliver quantitative and qualitative proteomics and protein modification analyses. 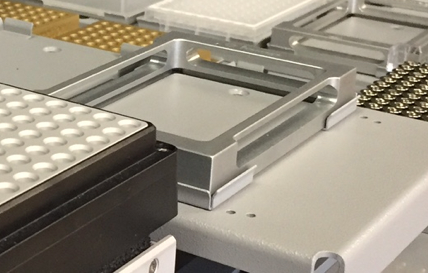 Self-service instruments are available for researchers to use for IR based protein quantitation, FPLC separations and MALDI-TOF mass spectrometry measurements. 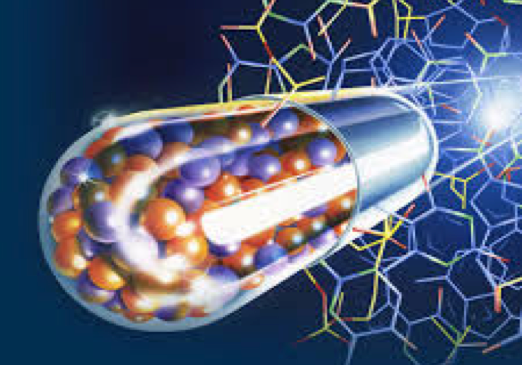 Inductively coupled plasma mass spectrometry (ICP-MS) is principally used for rapid, precise and accurate trace element (<1000 ppm) determinations in liquid and solid samples, but other applications include isotopic determinations and speciation studies. The power of modern ICP-MS resides in its ability to rapidly measure trace elements at very low detection limits (to sub parts per trillion levels) as well as minor and major elements (at parts per million levels) in the same analytical run on suitably diluted samples. The Targeted Therapeutic Drug Discovery & Development Program (TTP) provides researchers with access to cutting-edge technologies and expertise to enable the translation of their research into new treatments for cancers. The goal of TTP is focused on assisting cancer scientists and clinicians by utilizing a truly integrated approach of targeted molecular drug discovery, uniting every key discipline to achieve their goals in a single platform. 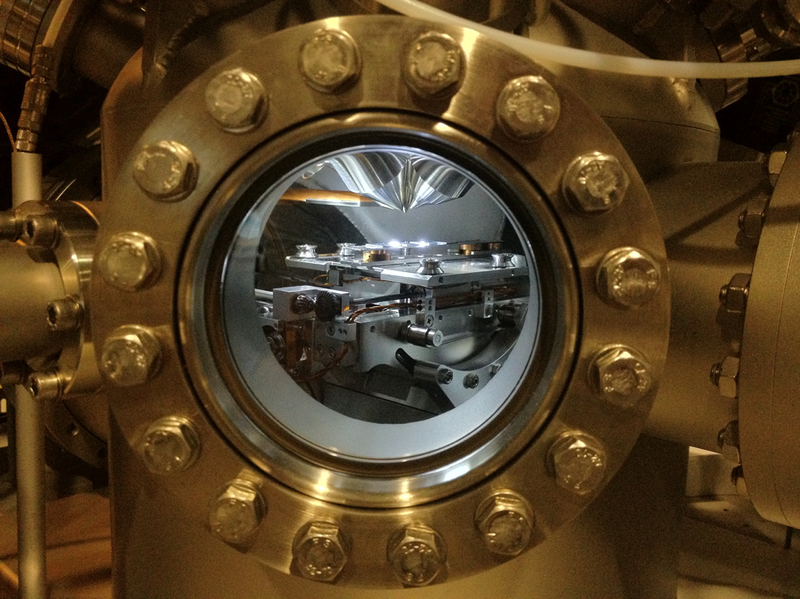 A vital part of TMI’s mission is to provide UT-Austin with the instrumentation and infrastructure needed for state-of-the-art materials research. To fulfill this mission, TMI manages a variety of facilities that are supported by Ph.D.-level managers. 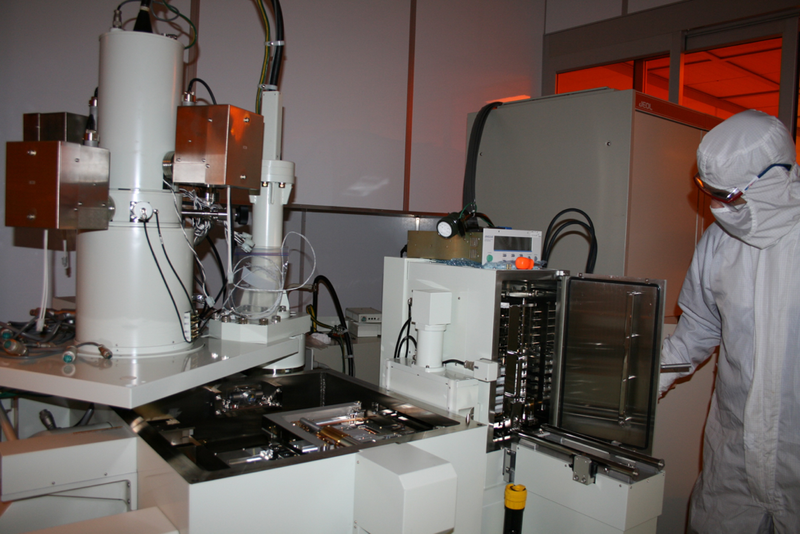 The facilities include thin film and nano/micro fabrication, x-ray scattering, scanning, transmission electron, and atomic force microscopy, surface and bulk spectroscopy, thermal analysis, and electronic and optoelectronic testing.